This year, from the 11th-15th of May, join the Madrileños in celebrating their patron (Saint) San Isidro. This is a holiday completely unique to the region of Madrid and also marks an official day off! With so many traditions and so much to remember for all of these different Saint holidays, we have created an easy to follow guide. This way, you can all get the most out of this unique holiday! If you want to see all of the information head to the official programme. During his time, it was said that he had the gift of finding water easily. Traditionally a pilgrimage that dates back to shortly after his death, people had gathered to make their journey to the so-called hill of San Isidro. 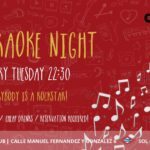 This now takes place in the Pradera de San Isidro (park) and the surrounding streets. 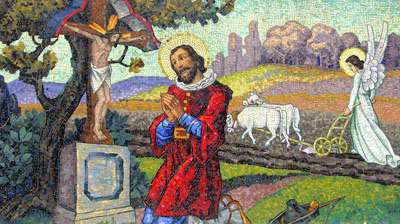 It is traditional to celebrate the pilgrimage with popular food in the meadow of Santo. 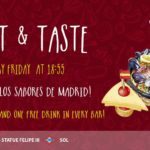 Like any other Spanish tradition, it comes with a mix of delicious food. 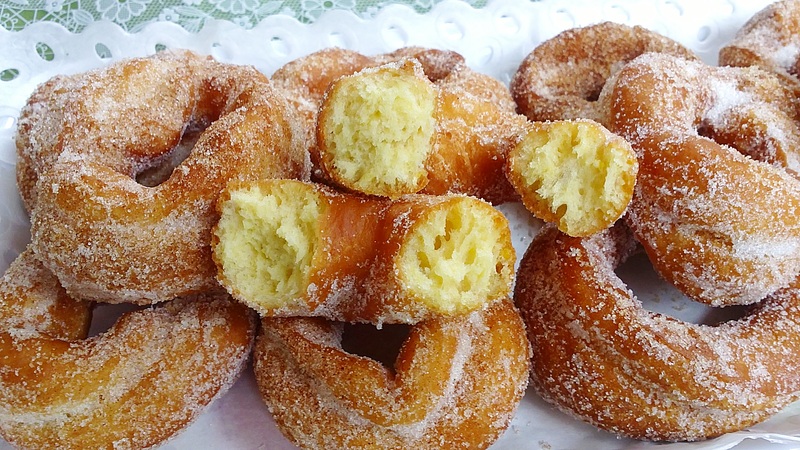 This traditional food is mixed with rosquillas and lemonade in the meadows of San Isidro. It’s not just another ordinary lemonade; the madrileños make it with wine, lemon, sugar and chopped fruit (usually apples). Whereas if you buy rosquillas, you can choose between ‘las tontas’ (with egg), ‘las listas’ (with egg and coated with sugar icing) , “las de Santa Clara” (with a layer of Meringue) and ‘las francesas’ (with almonds). Initially called Feria de Madrid, La Feria de San Isidro is a series of bullfights held at the Plaza de Toros de las Ventas in Madrid. 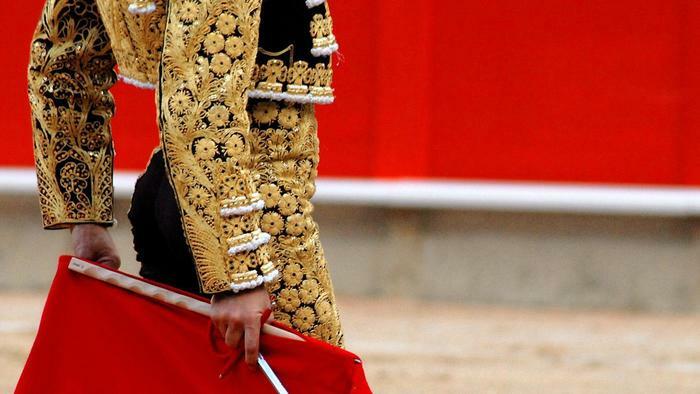 Held between May and June it has become one of the most prestigious bullfighting festivals in the world. Leading figures of the world of bullfighting come to enjoy the art of bullfighting. Bullfighting traces its roots to prehistoric worshiping and sacrificing of bulls. 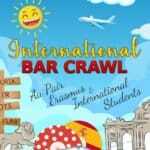 If this is not your kind of thing, don’t worry, there are many other activities to attend! 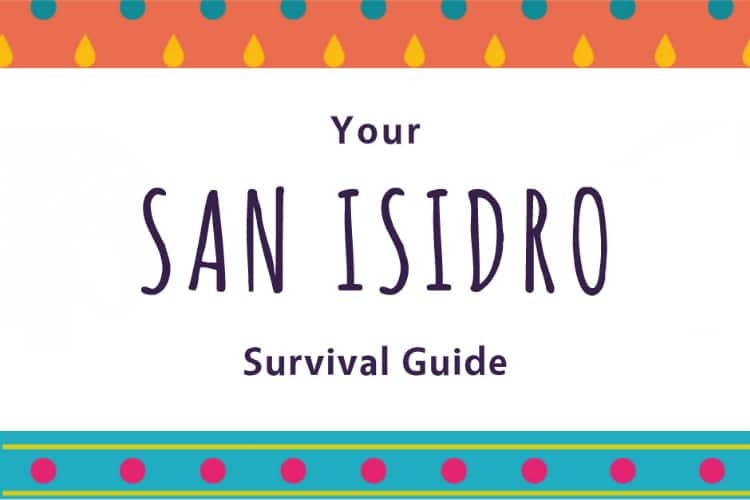 Join the community in celebrating the traditions of San Isidro. With many things to do you can explore and see the concerts, parades, and dances all in honor for their Patron! Make sure to keep an eye out for the traditional outfit and los Chulapos and Chalupas. 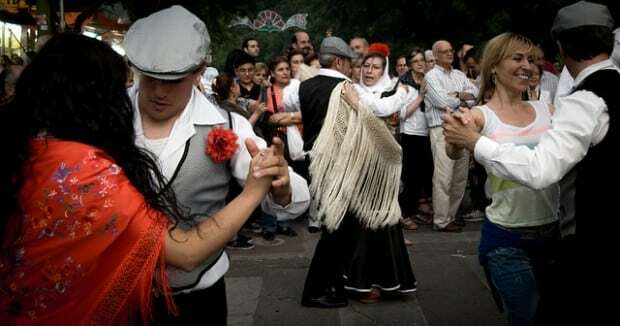 Chulapos and Chulapas maintain that same Madrid traditionalism of the late nineteenth and early twentieth centuries, can be seen dancing ‘El chotis’, a dance originally from Bohemia (Germany), which is a typical dance of these festivities. 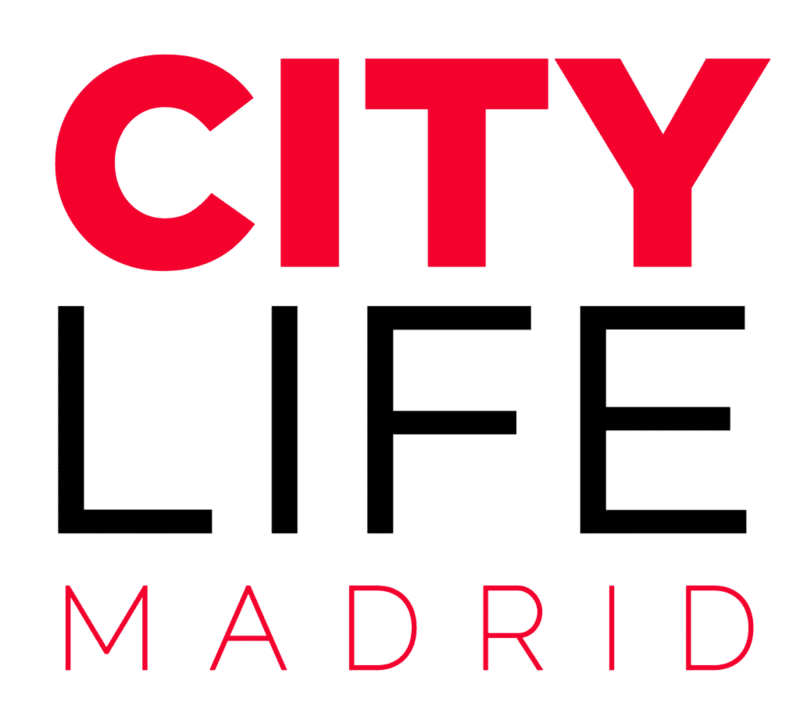 Events for the festival will be taking place in many locations across the city of Madrid in honor of this day, make sure to plan accordingly with the schedules coming out soon. 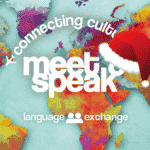 Check out the official programme by clicking here!